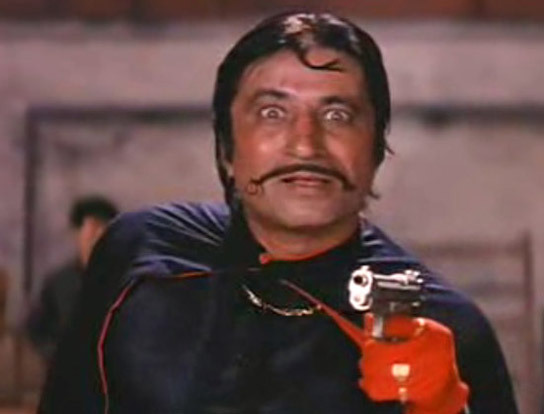 Home » Bollywood Popular » Old Hindi Movie’s Most Iconic Villains – From Gabbar To Crime Master Gogo We Love Them All! 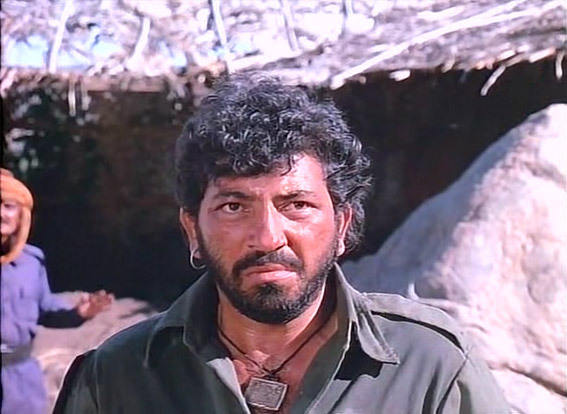 Old Hindi Movie’s Most Iconic Villains – From Gabbar To Crime Master Gogo We Love Them All! 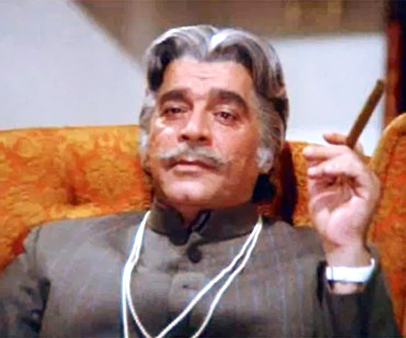 In any Bollywood film, when there is a dashing hero, there has to be an equally stylish villain. 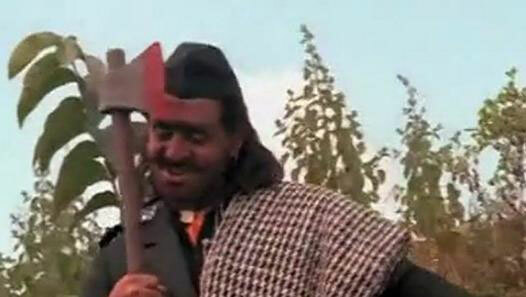 Without the villain, no story can be written and so here is a special compilation of Bollywood’s most iconic villains. They got us scared and at the same time made us laugh with their weird trends and funky names. 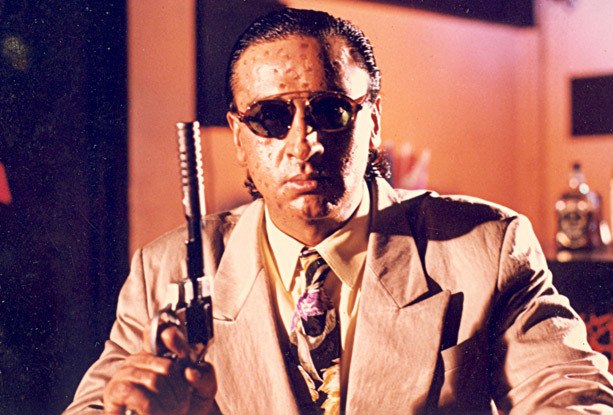 While today, your heroes may be the ones flaunting Gucci, in the 80s and 90s the villains had their own swagger and it is their dressing and styling that mattered more. 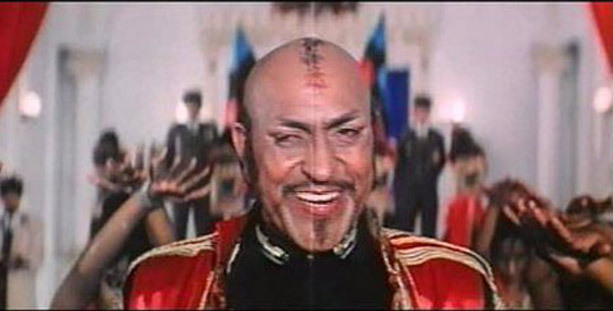 Mogambo Khush Hua… Feel The Echo Of Amrish Puri’s Voice Everytime You Say It! What’s His Name You Ask? 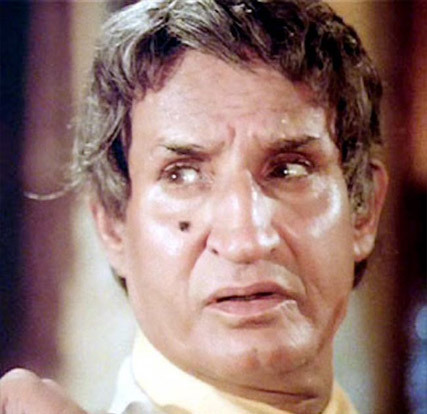 Prem Naam Hai Mera Prem Chopra! 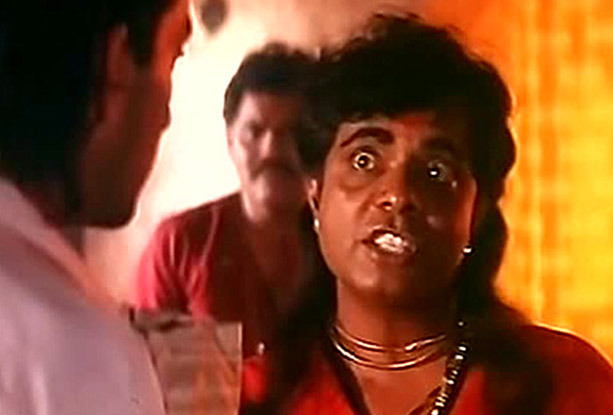 Sadashiv Amrapurkar Made The Word ‘Maharani’ Scary! 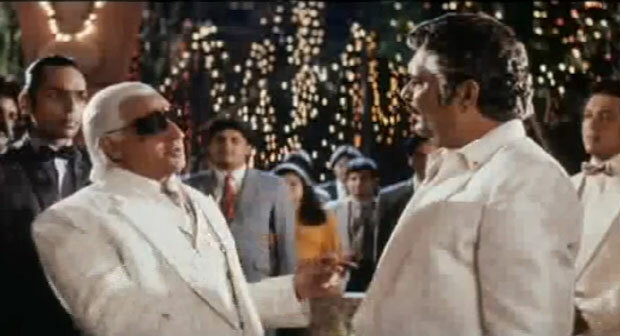 Don’t You Secretly Call All Baldies ‘Shakaal’! 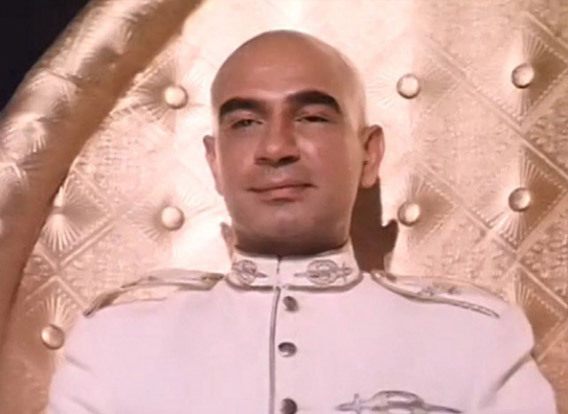 Well.. Kulbhushan Kharbanda Made Being Bald Trendy! 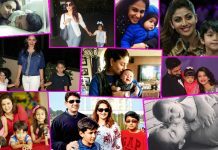 Ashutosh Rana As The Creepy Pervert Postman Scared The Hell Out Of Everyone! 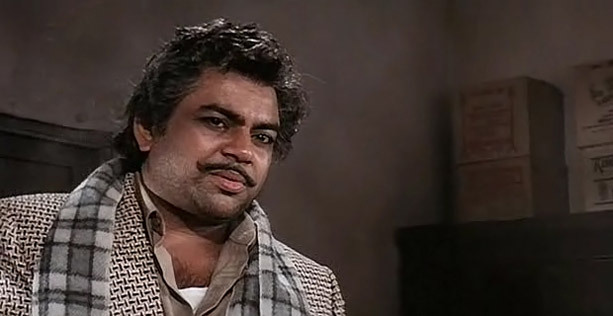 When Gulshan ‘Bad Man’ Grover Became Chappan Tikli! 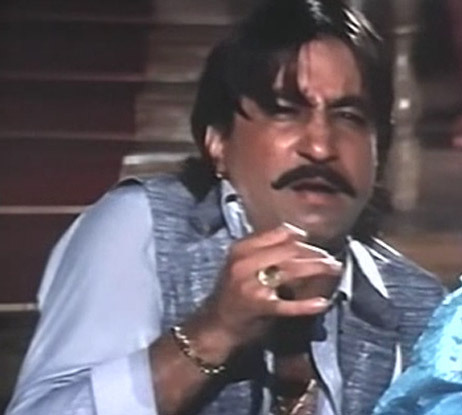 Amrish Puri as Chuniya Chand Chaukhan aka Chuniya Mama in a still from movie ‘Saudagar (1991)’. 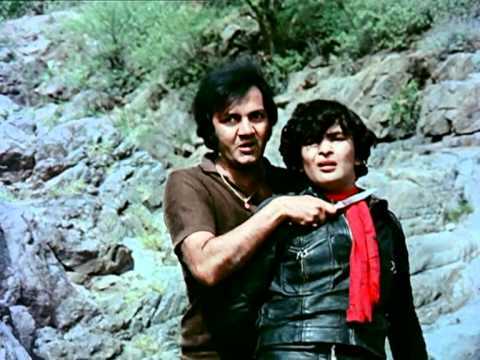 The Formula To Convert Mythological Narad Muni Into Amar Akbar Anthony’s Albert/Robert? Just Put A Mole! 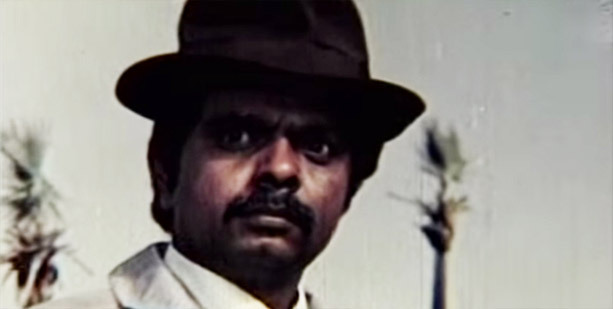 Where is Dr Dang from Karma and I love you kkkkiran SRK from Darr. 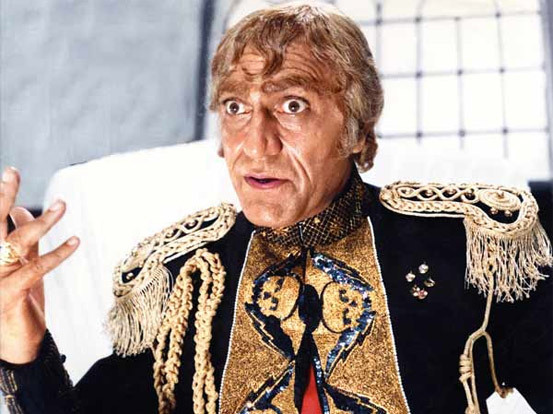 Amrish Puri in Ram Lakhan, Karan Arjun, Damini, and many more” he will remain the most Iconic vilain of Indian film industry…we will miss him! !